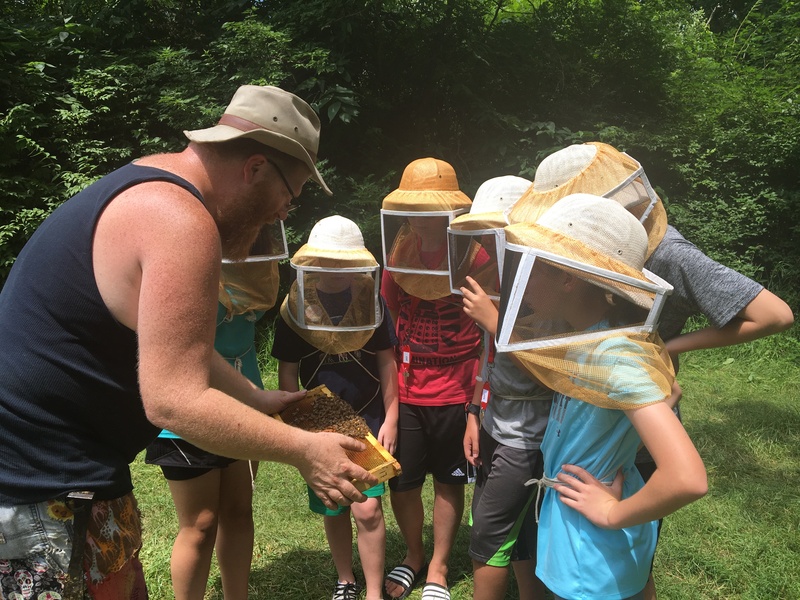 Summer 2019 marks OWjL's 38th year as an academic camp for gifted and talented sixth through eighth graders at Ohio Wesleyan University. Campers are challenged as they attend four courses each day from a liberal arts curriculum. Students select class preferences from the areas of Science/Math/Computers/Logic and Creative Development/Humanities. They are required to take at least one course from each of the two areas. Instructing students who are genuinely interested in learning can be a rewarding and enjoyable experience. OWjL instructors are responsible for one 75-minute class each day, Monday through Friday, with a typical class size of 12-16 students. Courses are designed to provide intellectual challenge, active involvement, problem solving, and group activities. Campers select their own courses from a curriculum guide listing class titles and descriptions. The appeal and accuracy of this information is important for campers to gain a sense of the content of each class. A sampling of previous class course descriptions can be found by going to OWjL Courses. Each year, certified teachers, or experts in their field, are invited to submit course proposals. Selection of courses to be included in the curriculum guide depends on the number of proposals received in each area and any duplicates. Ultimately, student enrollment determines whether there is enough interest for the class to be taught. Those interested in instructing should submit a course proposal form online or download the PDF file and mail it to the address on the form as soon as possible, but no later than January 14, 2019. New instructors need to attach their resume emphasizing areas of expertise or educational qualifications, including certifications, specify experience working with or instructing youth, and include a work reference or an previous OWjL instructor's reference. To discuss course ideas, call Susan Paxton the OWjL Executive Director at 740-368-3956.